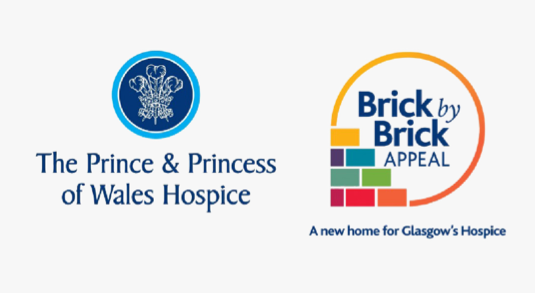 JR Group recently donated £15,000 towards the Prince and Princess of Wales Brick by Brick appeal. The hospice’s current facility at Carlton Place has served Glasgow exceptionally well over the years. However, due to the increasing demand for care and on-going development of services, the building was at capacity. The decision was taken in 2011 to embark on the challenge of building a new hospice for the people of Glasgow ensuring access for all. This development will be a major step forward in the provision of palliative care services for the people of Glasgow and will provide flexibility to develop and improve our current services and lower our age limit to 15 year old patients. We are delighted to support such a great cause!